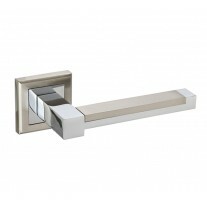 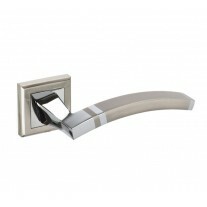 Ideal for contemporary properties, this square escutcheon plate makes a quaint appearance on door furniture. 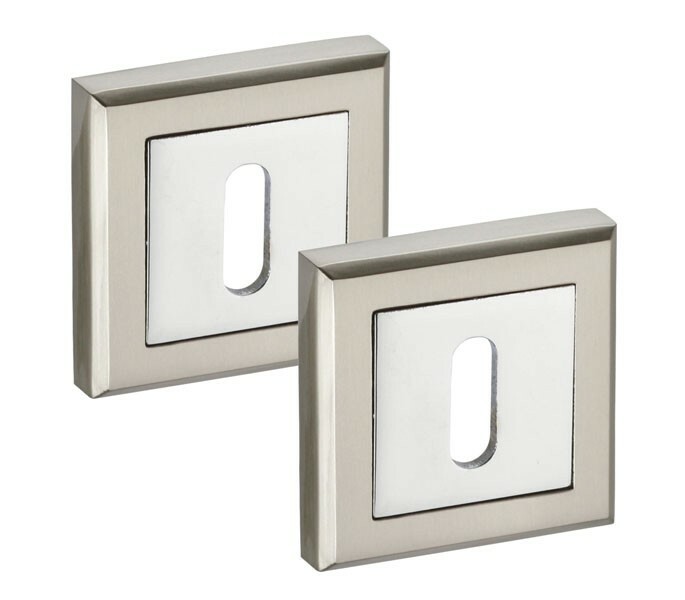 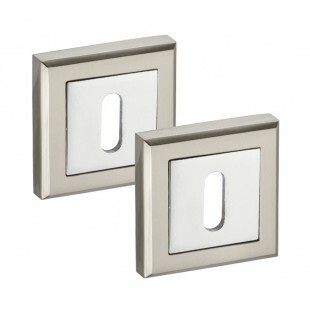 Featuring a dual finish, this chrome escutcheon plate pair coordinates seamlessly with our door handles and additional door hardware in dual chrome finish. 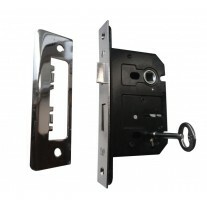 Our square escutcheon plate is supplied complete as a pair with the wood screws and stylish square outer rose pair, which is fitted into place using the grub screw provided. 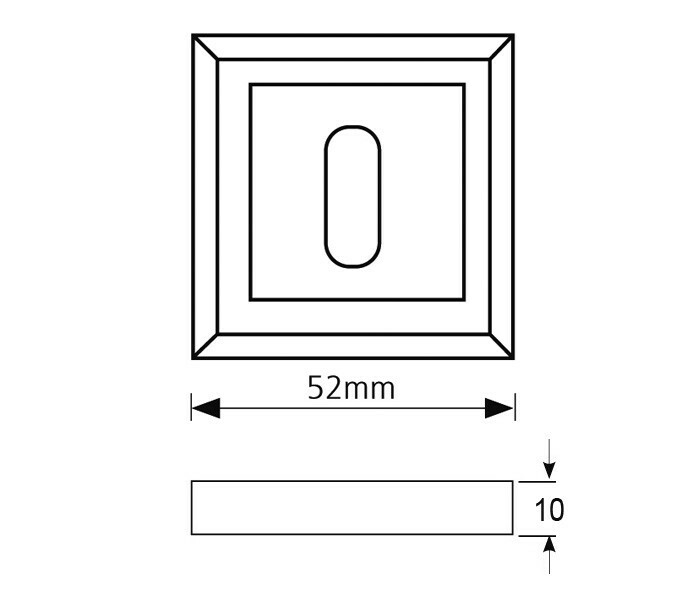 Measuring 52mm square with a thickness of 10mm.